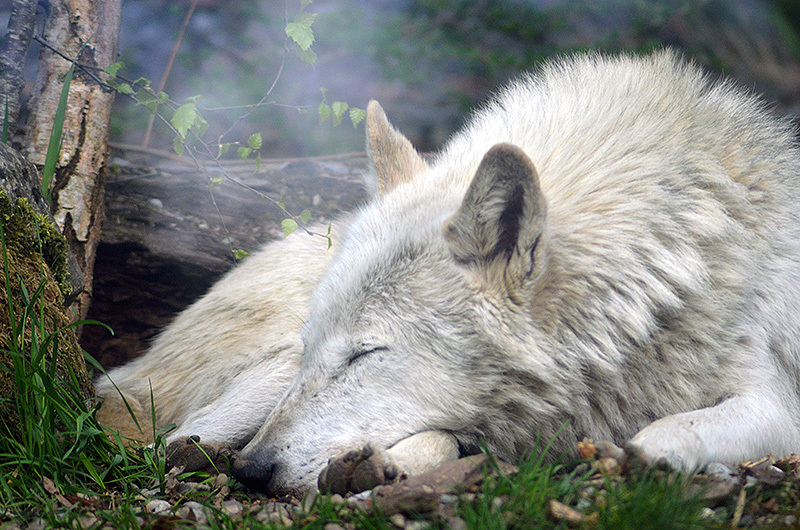 Morning snooze wolf isn’t planning on a busy Tuesday, either. Ohhh...I've recently acquired a wolf as one of my power animals (seriously, for years it was a flock of sheep...). If this was a poster, I'd buy it in a heartbeat! When are you going to start selling these? I'll sell any of these you want to buy. What size print/poster would you want? I'll price it for you. The wolf one would still look pretty powerful as an 8x12, don't you think? (or whatever size is easiest to print that is closest to that). It also just occurred to me this second that I am redoing my website, and looking for a cool picture to put at the top...something magical looking without being specifically witchy, that would go with both the witchcraft nonfiction and the paranormal romance fiction. You wouldn't have anything like that, would you? I generally say 8x12s are $30 +s&h (actually, you work in a photography shop, you probably have a much better idea of what an 8x12 usually costs than I do...), but if you order more than one the S&H will be all-inclusive. Photos, don't, after all, weigh very much. The Kitsnaps archives are here: http://mizkit.com/category/photography-2/kitsnaps1/, so go ahead and look through and see if there's anything else you'd like.